You only get one chance for a first impression. That’s why Mellady Direct Marketing is committed to providing high-quality graphic design services. 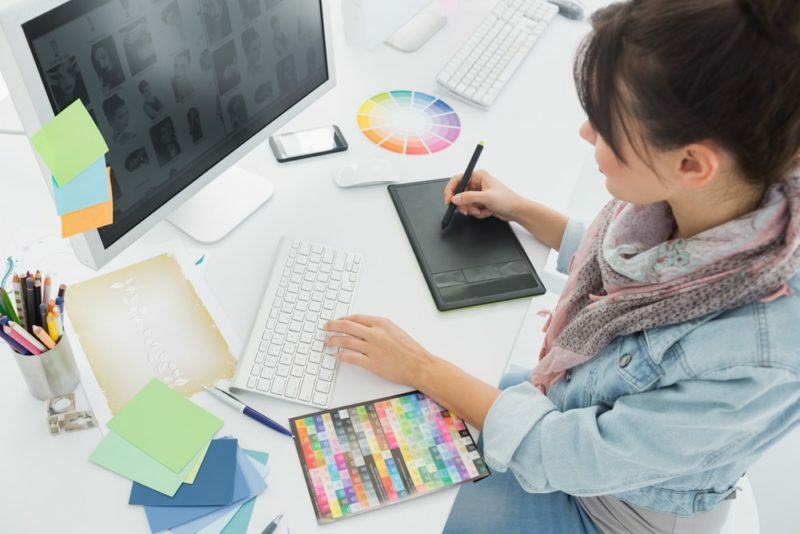 With a professional team of designers who have years of award-winning experience in advertising and marketing, we are ready and able to take your graphic design and marketing to the next level. Whether you need marketing materials designed from scratch, or need us to work with your existing logo and branding to handle new graphic design marketing, we can help you. Whatever your graphic design needs, we are ready to take your ideas and make them a reality. Strong graphic design is a foundational element of any successful direct marketing campaign, and we can help you build a strong foundation. Do you have questions about how Mellady Direct can fulfill your graphic design marketing service needs? Call us at 800-382-2886 or request a free quote.